The Bx6 is an important interborough route that serves nearly 25,000 daily riders. 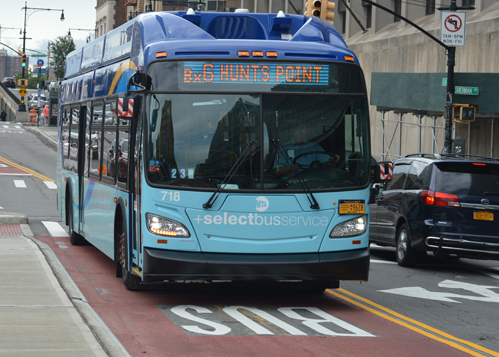 As of September 3, 2017, Select Bus Service began on the Bx6, giving riders another option to navigate the South Bronx and Upper Manhattan. Select Bus Service (SBS) projects across the city have helped reduce time spent waiting for the bus, boarding the bus, and traveling. The Bx6 is a vital crosstown route that connects riders to multiple subway lines and bus routes in both the Bronx and Manhattan. Safer streets and crossings with high-visibility crosswalks, improved medians, and reconfigured intersections. 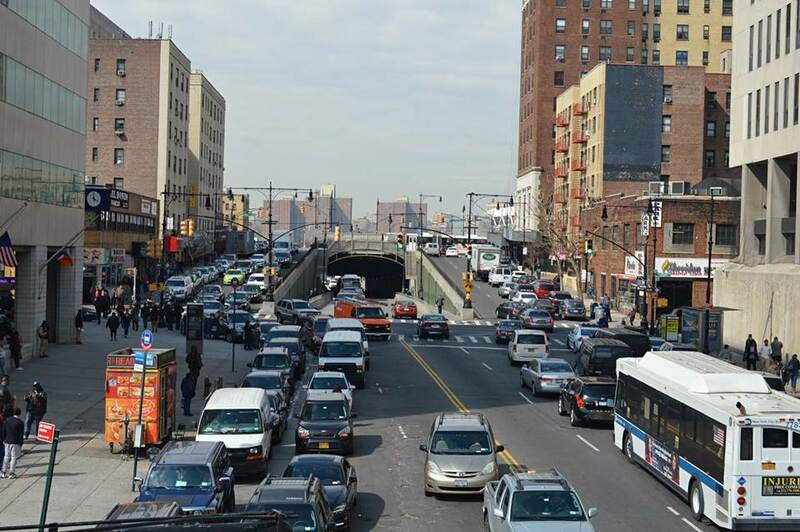 We look forward to your input to improve travel in the South Bronx and Manhattan. 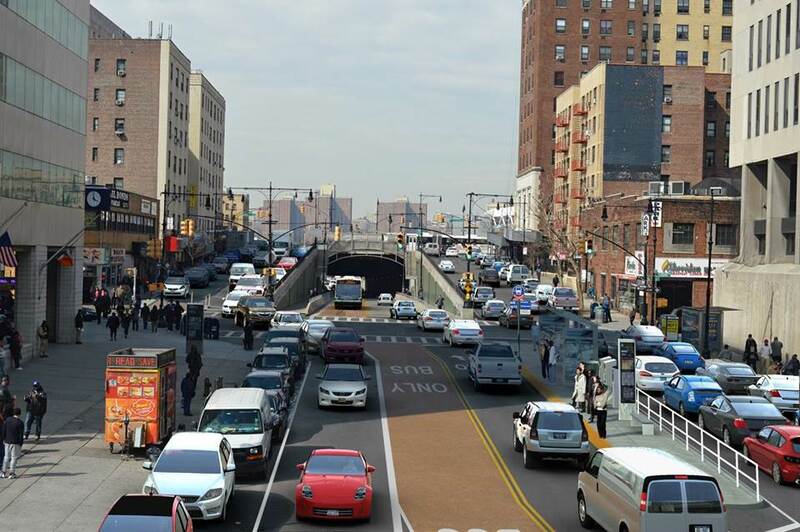 In November of 2015, NYCDOT and the MTA started the planning process for Bx6 South Bronx Crosstown Select Bus Service. Look here for presentations in addition to on the project NYCDOT Feedback Portal. 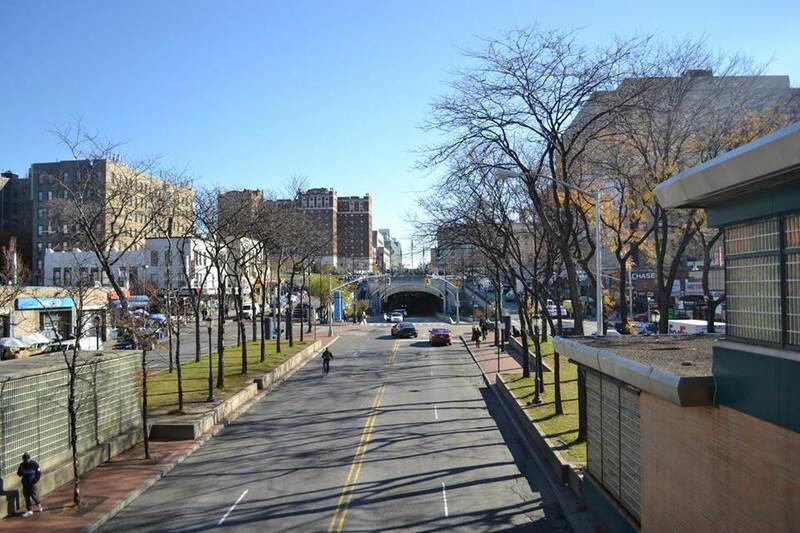 The Bx6 bus route will receive a number of street design improvements in order to improve transit service, pedestrian safety, and roadway operations.